Are you an avid reader? Or is it time to start reading those over priced text books for college? 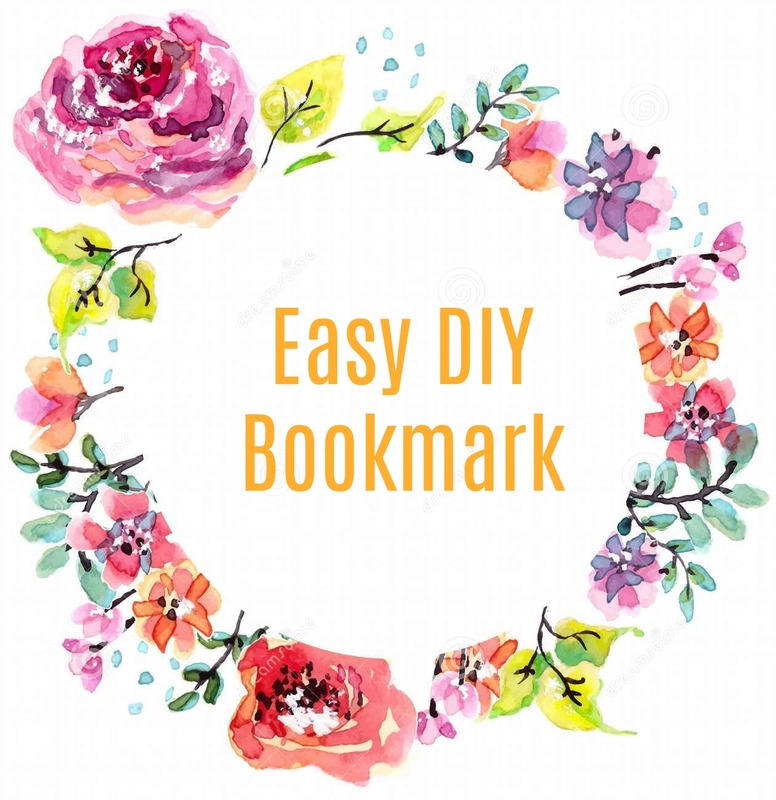 Well, whatever your reason for reading is, this DIY bookmark is so easy you'll want to make 50! (ok probably not that many, but seriously it's easy!) 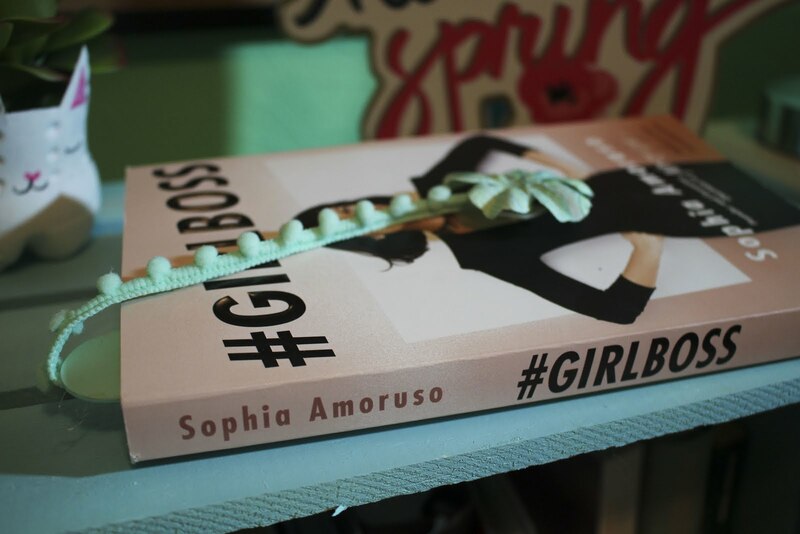 Get your books ready, because you'll want to use this easy DIY bookmark after you make it! 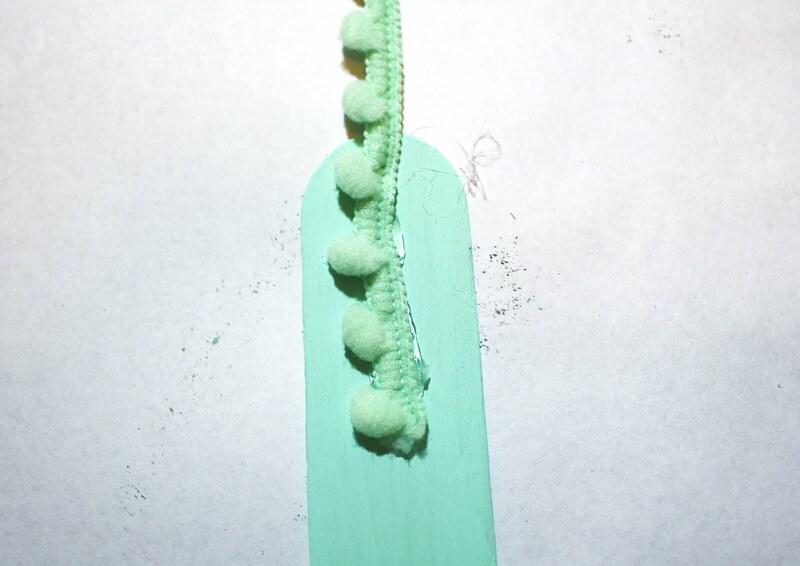 To begin, you'll want to paint your popsicle stick any color you'd like. 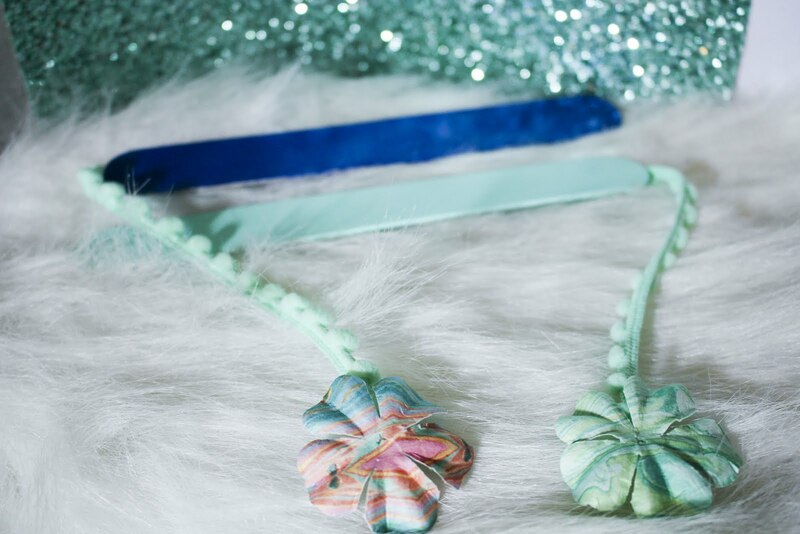 I recommend coordinating the color of your paint, ribbon, and flower for a cohesive look. 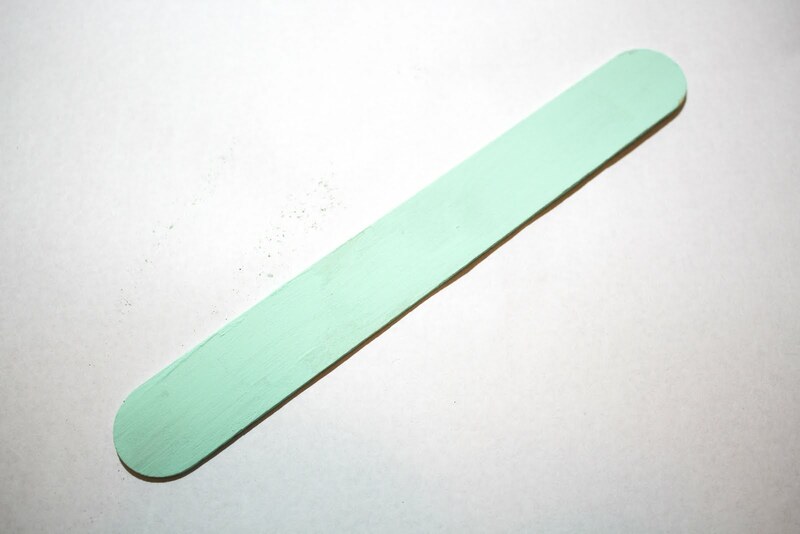 Once your paint is dry, cut some length of your ribbon and hot glue it to the top of your popsicle stick. 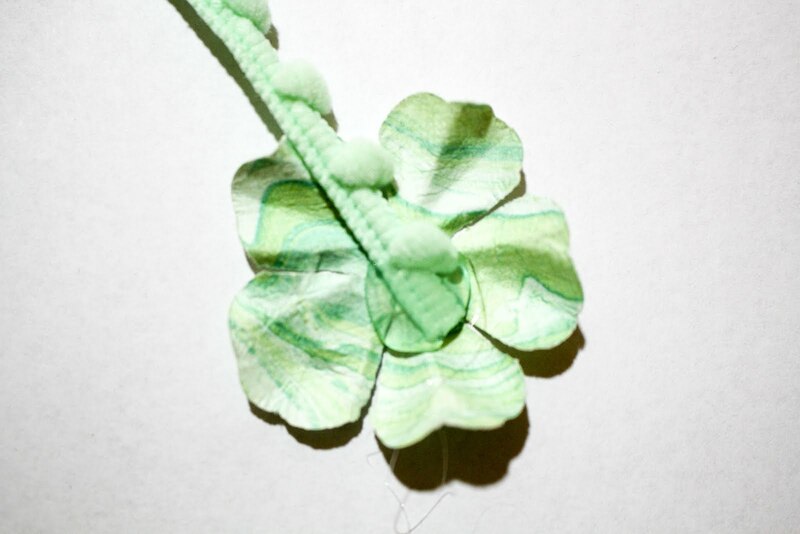 Finally, take your scrapbooking flower and hot glue it to the end of the ribbon! 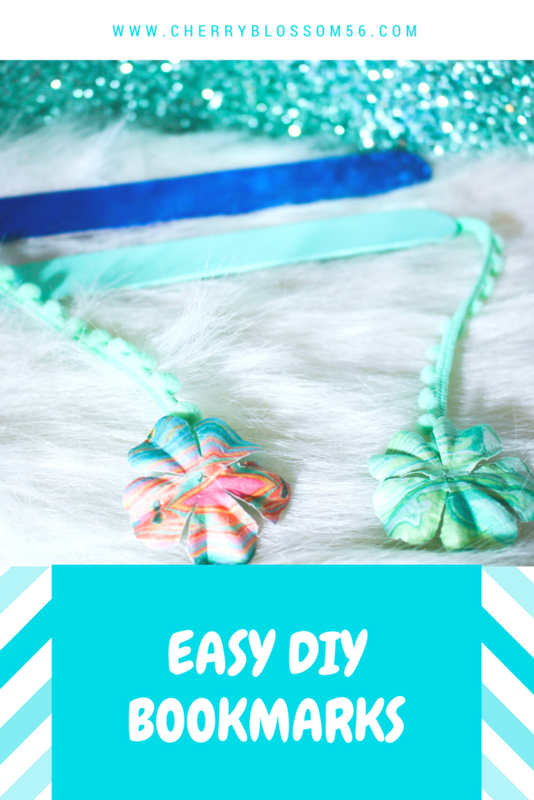 You are literally ready to use the easy DIY bookmark now! Told ya it was super easy and simple! 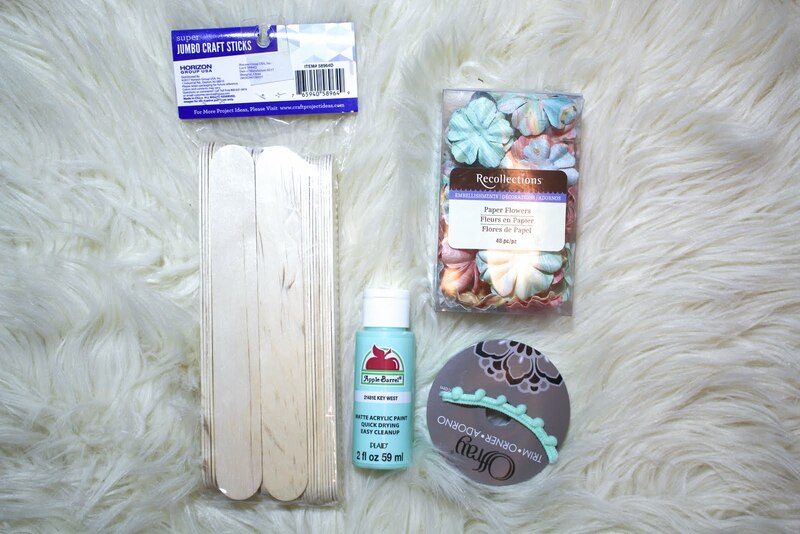 It really works well too as far as bookmarks go! Be sure to check out my current must reads! Or check out my reading list from last summer!